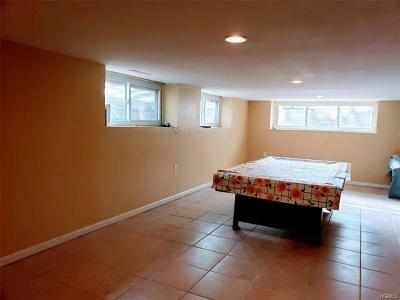 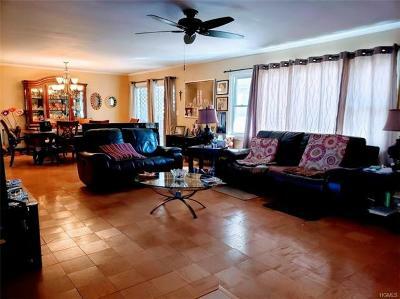 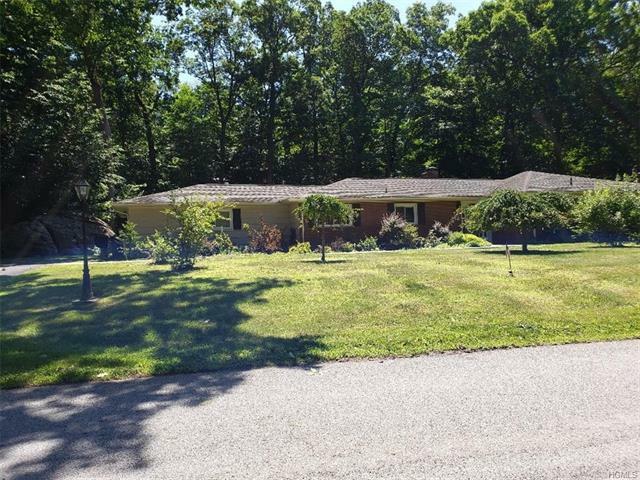 Come take a look at this sprawling ranch home found in most desirable Balmville neighborhood . 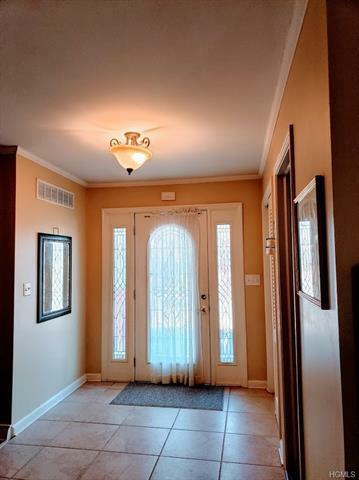 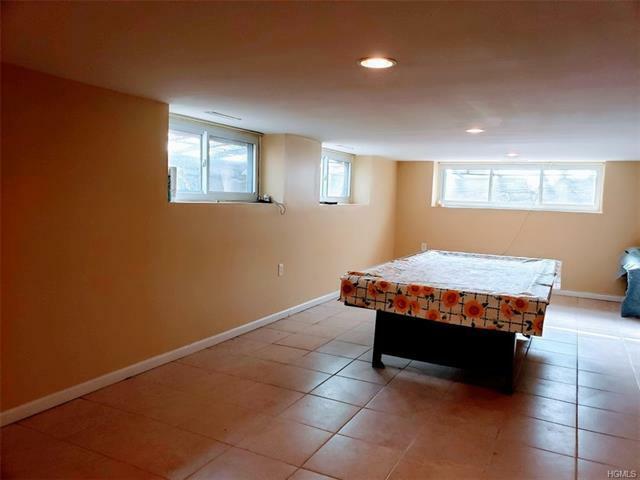 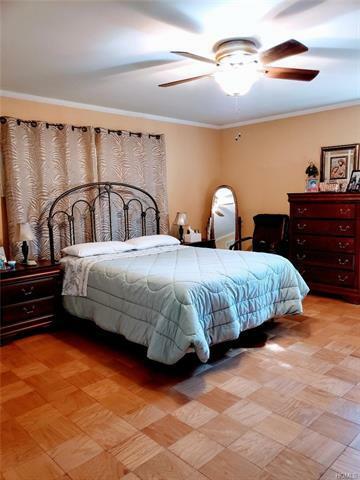 This home has been lovingly cared for and boasts 4 roomy bedrooms all on the main level including MBR with newer bath and his/ hers closets. 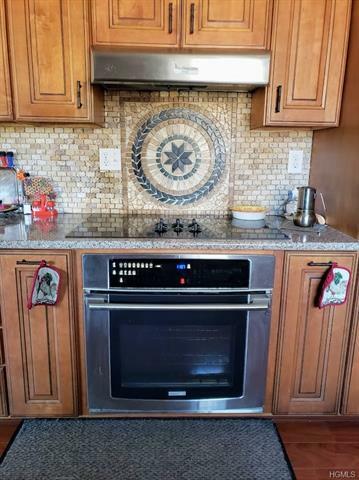 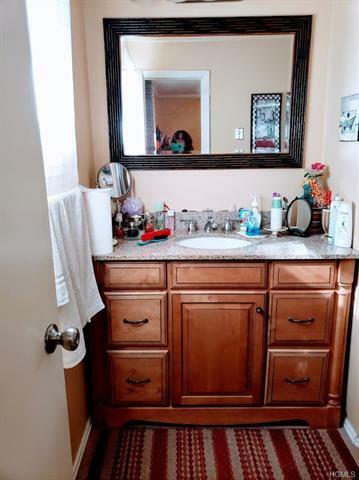 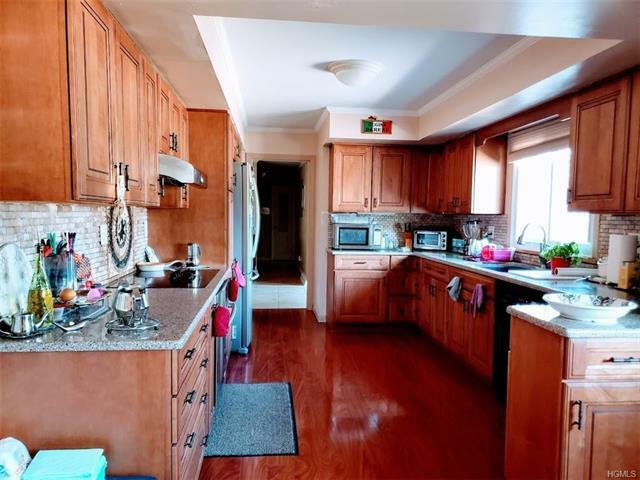 You will love the renovated kitchen complete with granite countertops, upgraded stainless appliances , beautiful tiled backsplash and self close cabinets and drawers. 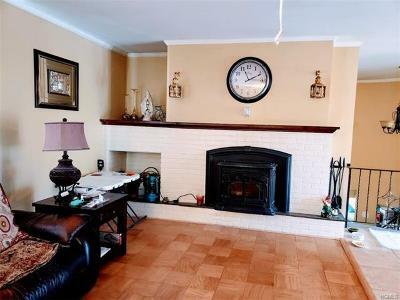 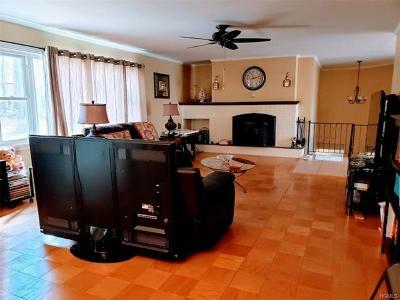 Living room boasts wonderful fireplace with pellet insert ...helps save on heating. 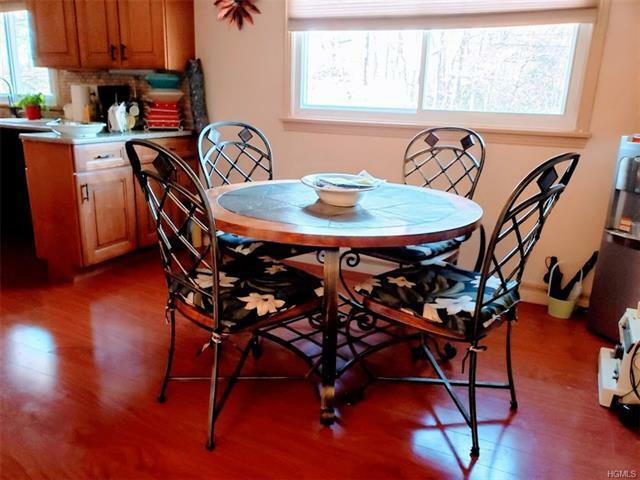 Formal dining room opens to relaxing screened porch/patio and private back yard. 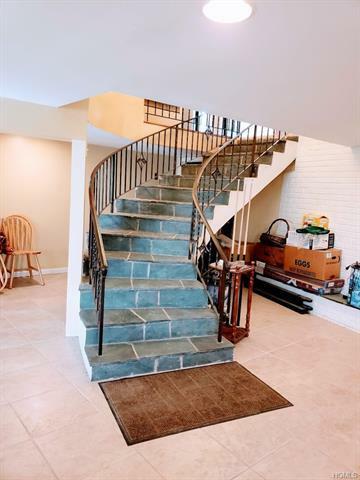 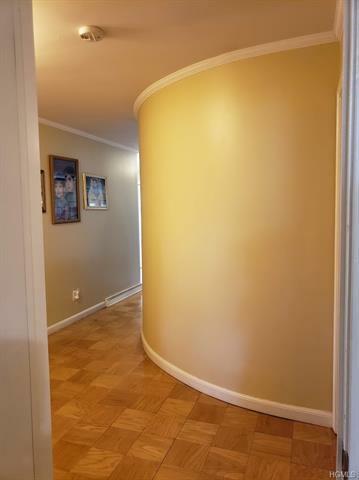 Curved stone stairway leads to finished family room with another fireplace with pellet insert. 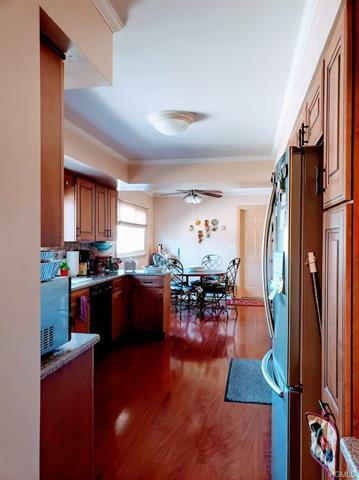 Outside has been nicely landscaped with large u shaped driveway with 2 car garage and direct access to kitchen . 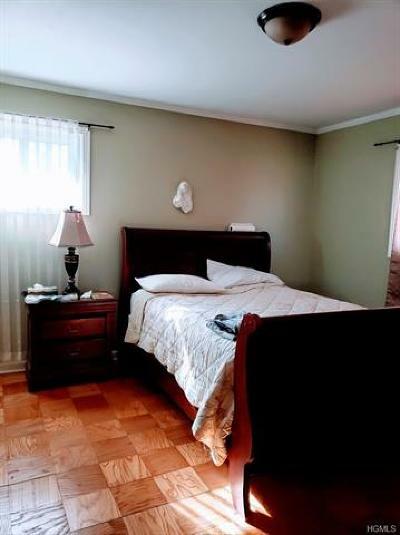 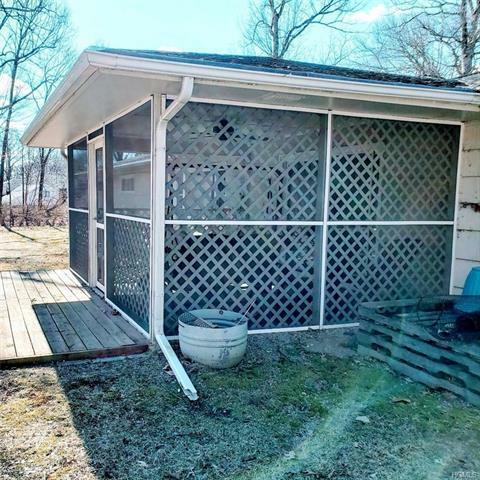 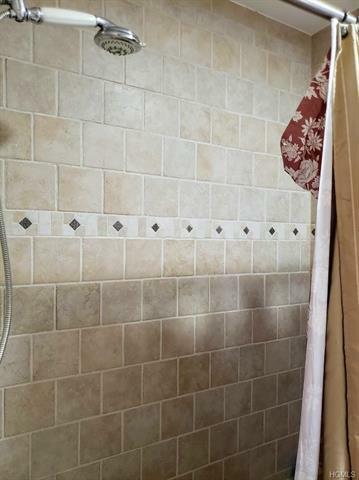 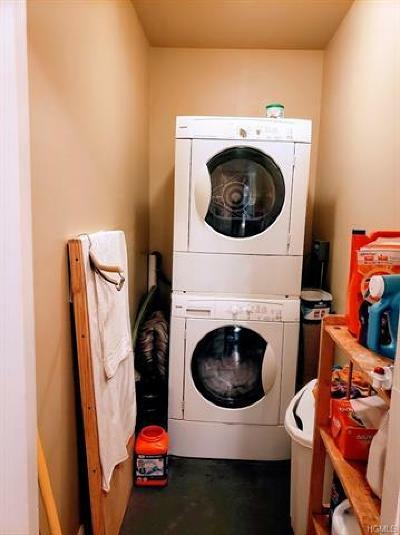 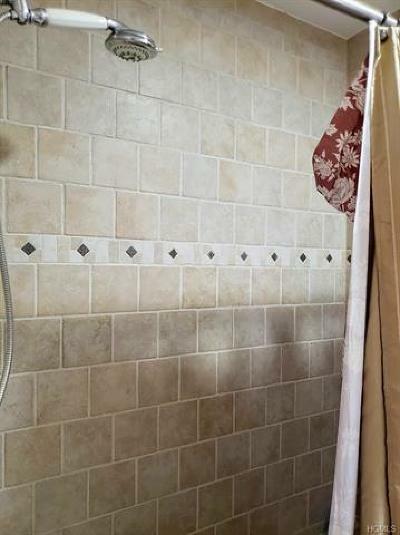 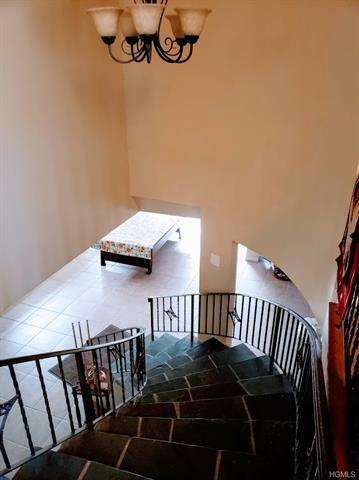 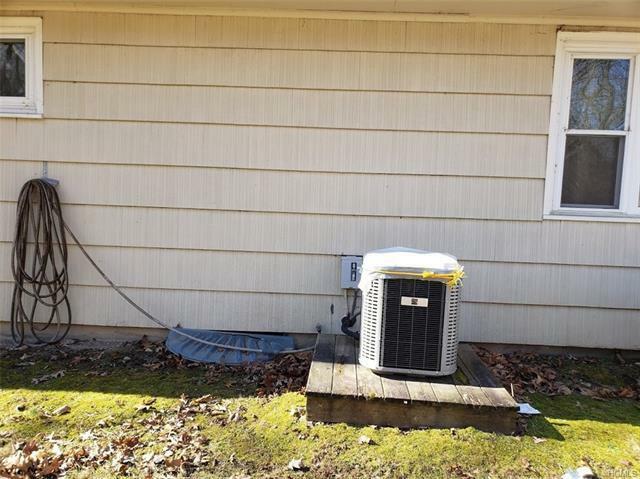 Laundry is conveniently located on main level and central air has been recently updated.Don&apos;t miss this opportunity to make this special home yours.